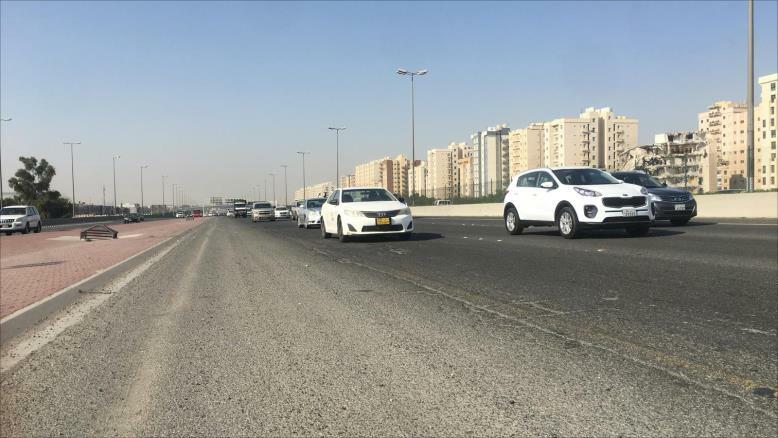 Minister of State for Housing Affairs Jenan Ramadan announced on Wednesday that roads pavement will begin the first week of April. The National Assembly discussed the issue of reconstructing roads and the plan to rebuild them and the minister announced that April’s first week will begin the execution of the plan. Last November, Kuwait witnessed unprecedented heavy rainfalls that damaged many roads and facilities around the country. Last time they mentioned March 12 will be starting repairing the roads,because of the road we loose every month our front glass, Police also make penalty for this issue,in emergency lane people drive like more worst,Govt has to block the emergency lane, the lane should be only for Ambulance/Police/Military, Public should not use the Lane. Plz make the in good condition many people get accidents and even death,specially 30/40 roads. Lane separation is must for Trouble free travel. Some of the Main Express way doesn''t have lane separation which is dangerous. Please take intensive steps to Mark the lane which prevents another associated Hazards.